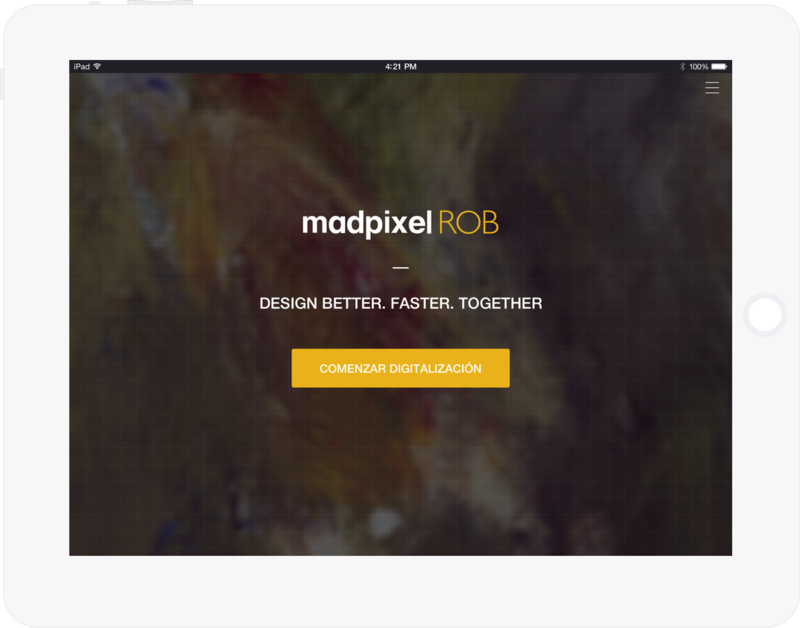 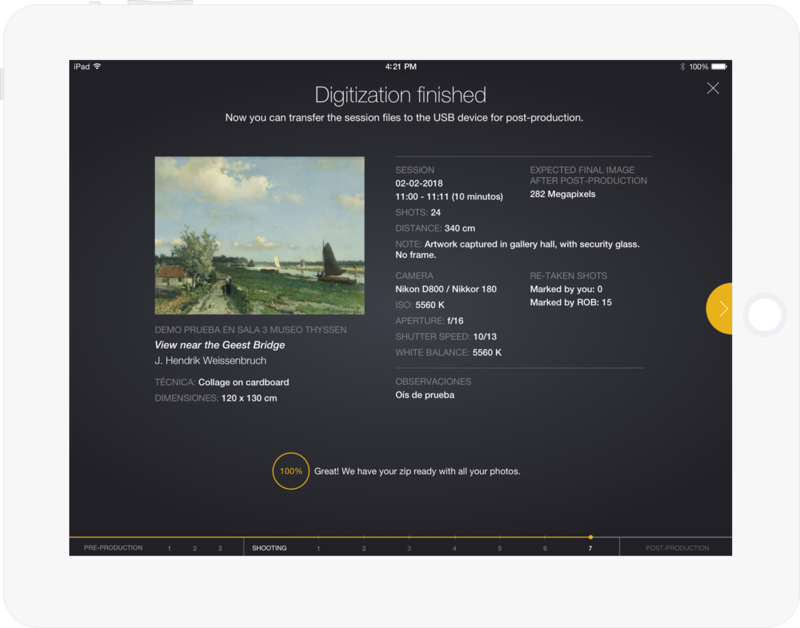 Best profesional step-by-step art digitization software for iPad. 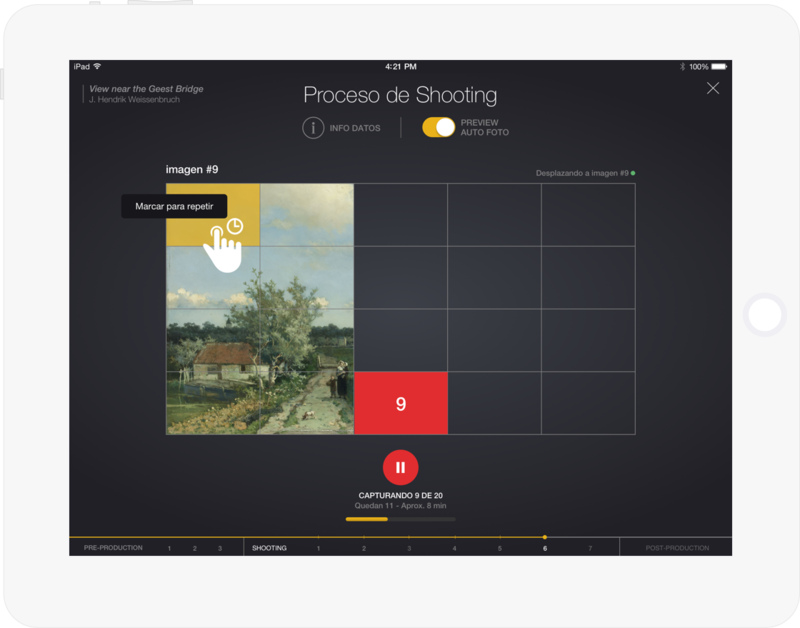 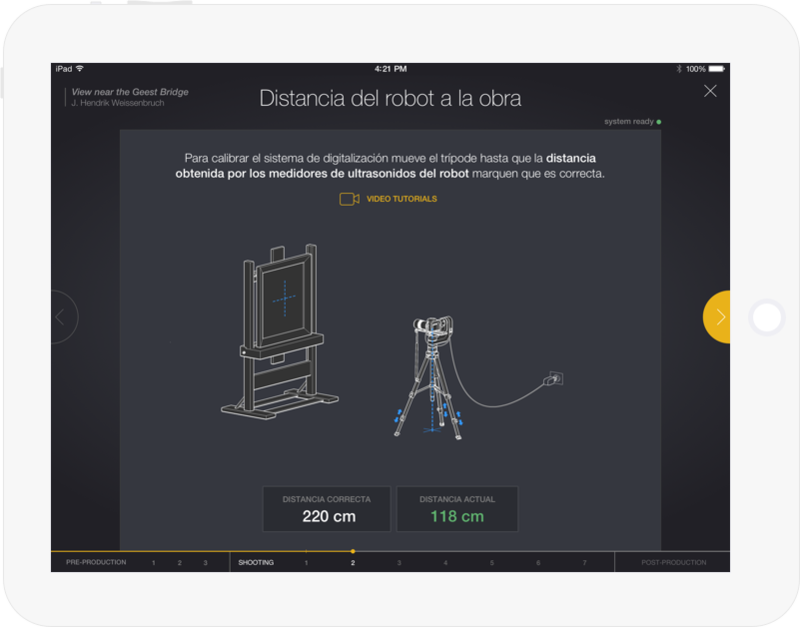 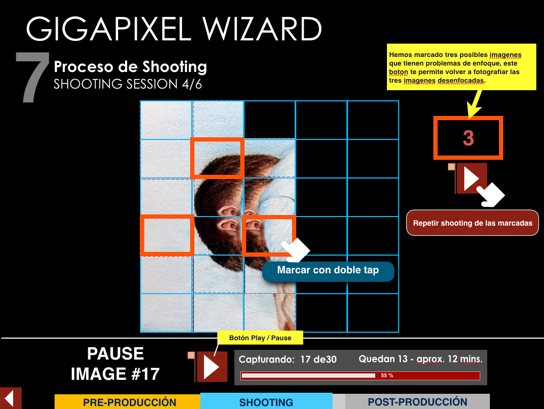 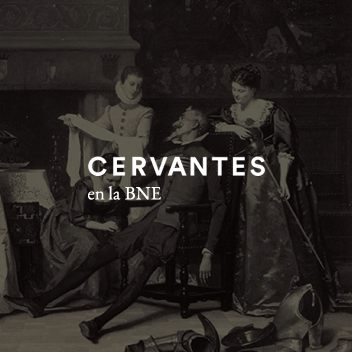 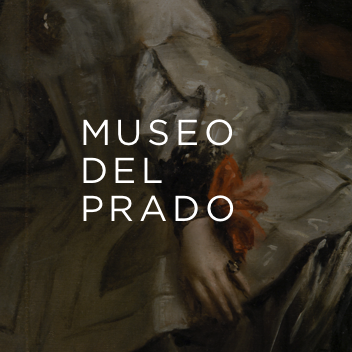 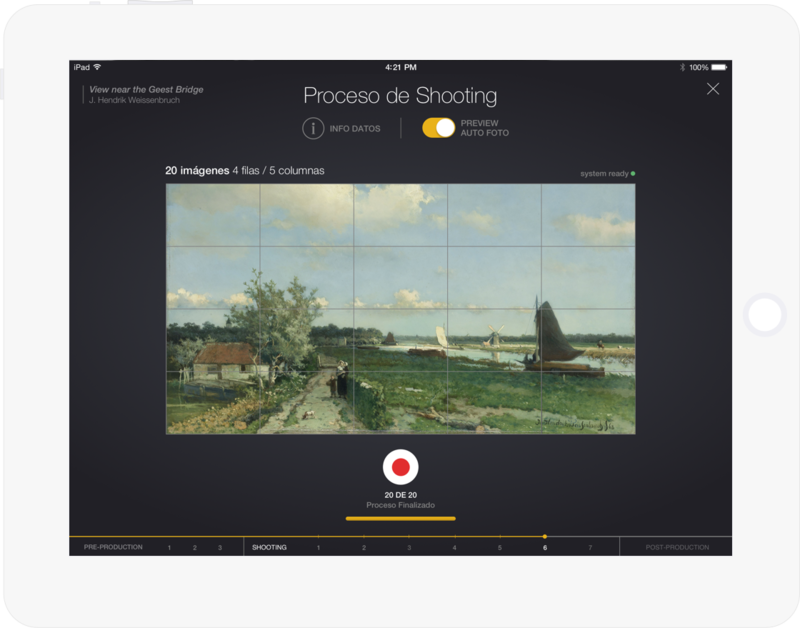 Cnc Studio created the first touchpad interface for photography museum profesionals to digitize their works of art. 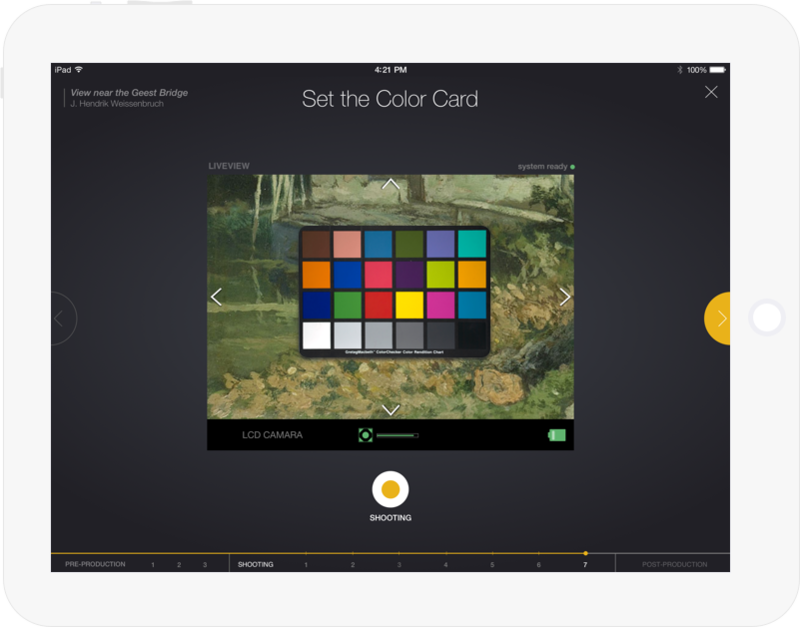 ﻿Your collection digitized with the highest quality. 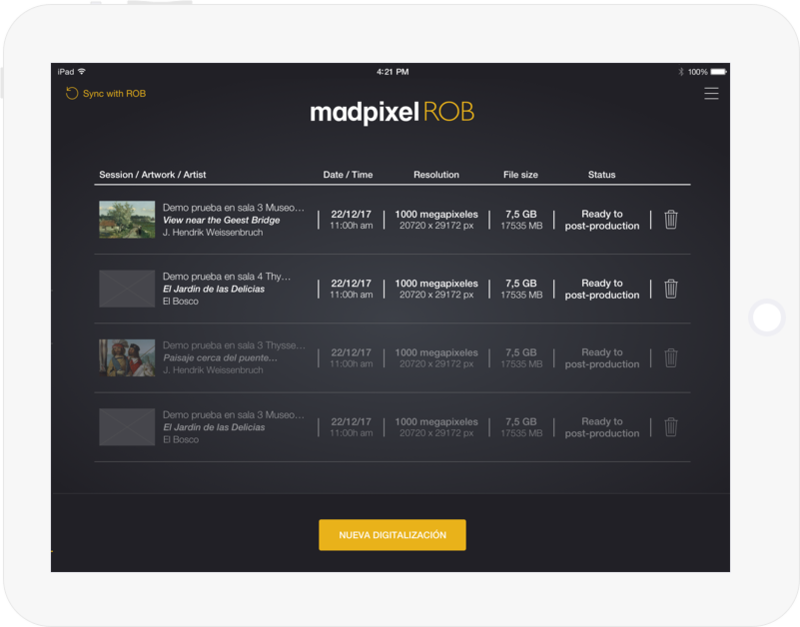 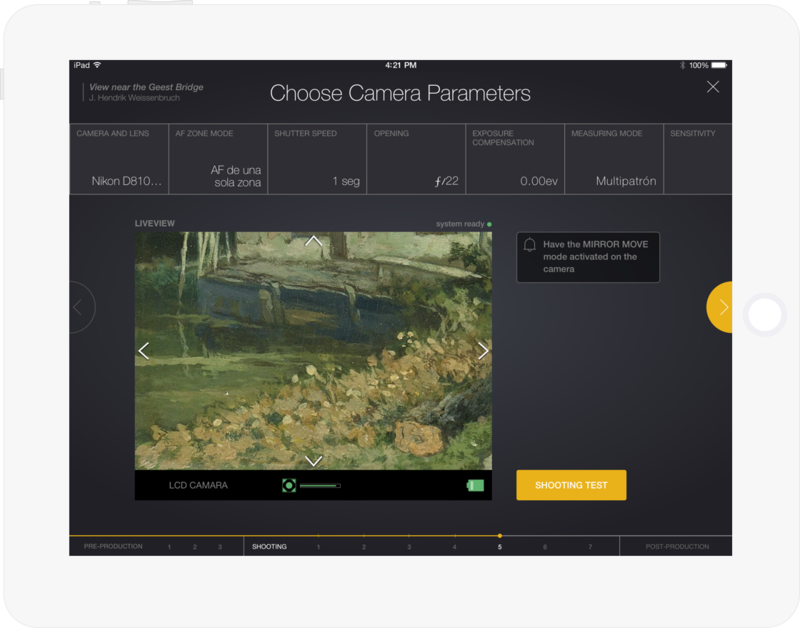 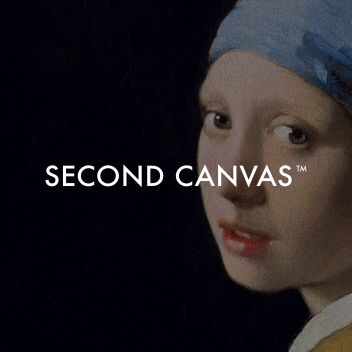 Everyone wants to have their collection digitized with the best quality and resolution, like you can experience with the art gigapixel images of Bosch’s The Garden of Earthly Delights, Vermeer’s Girl with a Pearl Earring, or van Gogh’s Les Vessenots in the Second Canvas Prado, Mauritshuis and Thyssen apps.